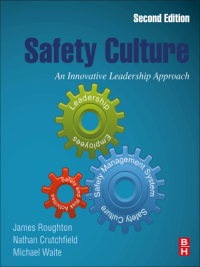 The Safety Culture Book that you can enjoy! Learn how to develop a Safety Culture that works! This book will change the way you think about the perception of safety forever. Does my organization support and maintain a safety culture that is resilience to outside forces? 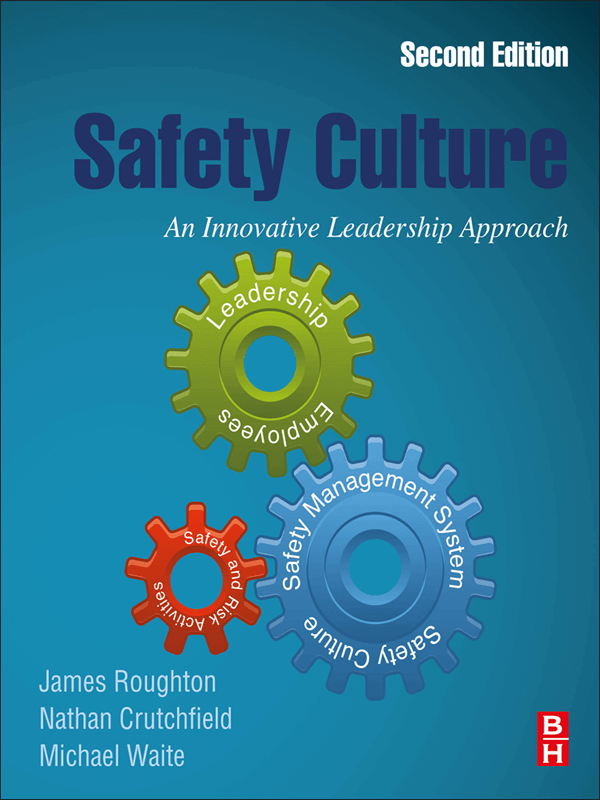 What daily actions must be implemented to influence a true culture that embraces safety? How can I improve the communication of hazards and associated risk issues and concerns? Am I “wired” into the organization? Are my efforts of value? What should a Safety Management System Process look like? Where do I get the necessary information I need and how do I keep it readily available? The vision of developing a safety culture is to ensure that organizations implement essential elements to promote resilient to organizational risk. 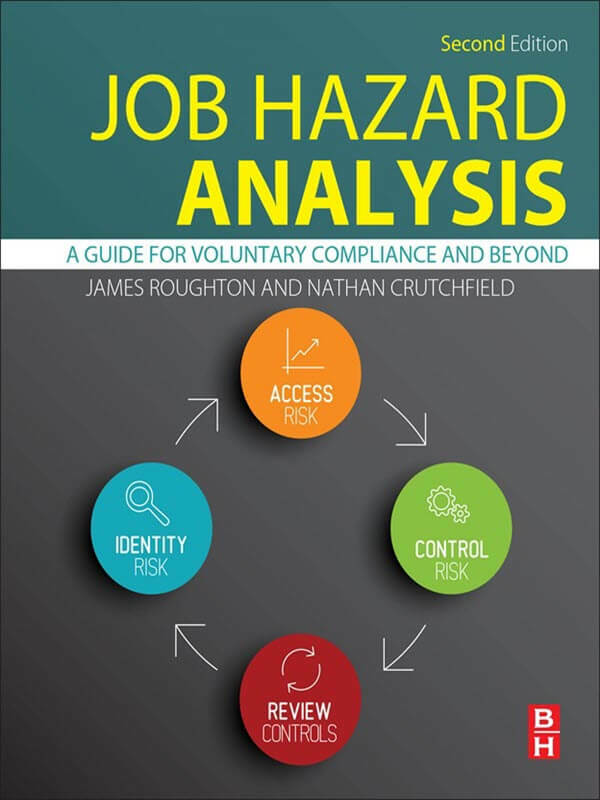 Learn how to develop a Job Hazard Analysis that works, key to a success safety process that help to implement injury prevention.